Varnishing your painting or work will protect the painting surface from the environment and protect the pigments from ultraviolet light. Varnishes are applied over dry paint films to protect the painting surface from the environment and protect the pigments from ultraviolet light. 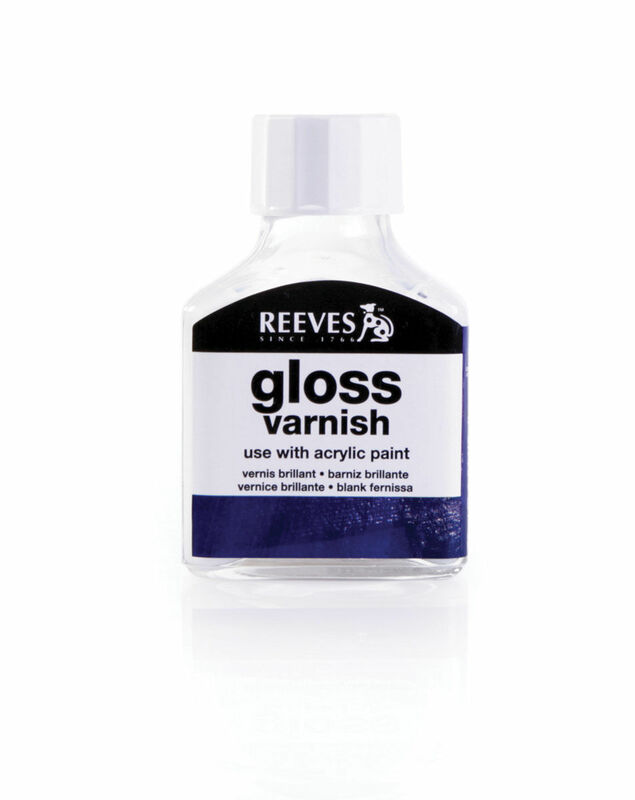 Varnishes are also used to change or unify a paintingâ€™s surface sheen. 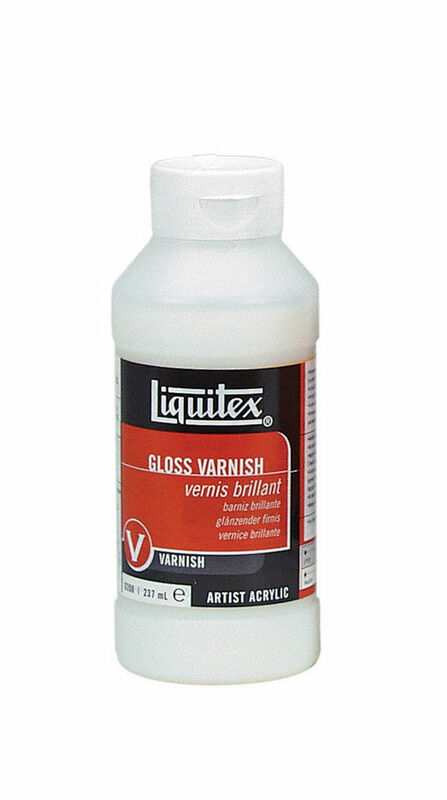 Varnishes are the final coatings which act as a protective layer over finished artwork. 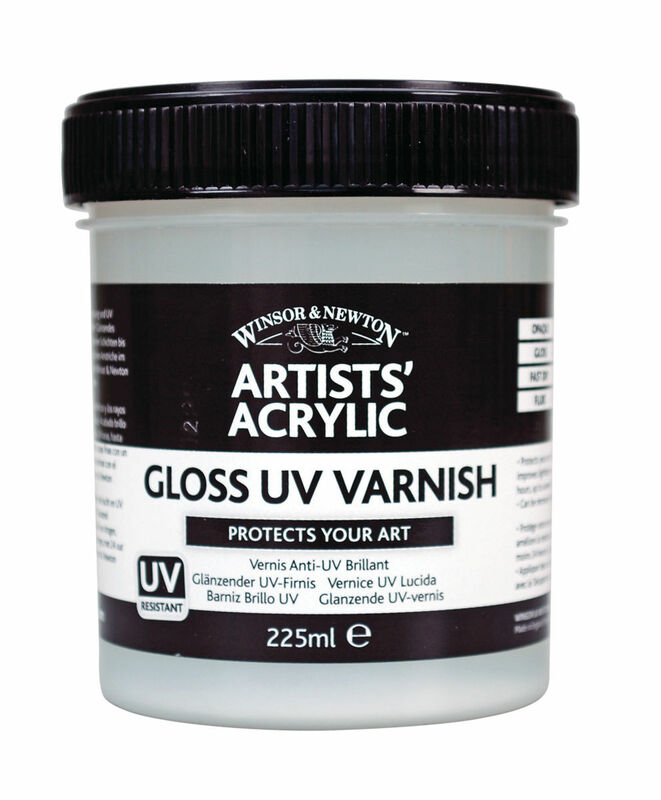 These UV protective agent varnishes are suitable for use with oils and alkyds artwork and dry to an even gloss/matt/satin finish. Varnishes are the final coatings for an artwork. Thinly painted acrylic films may be varnished after 24 hours of drying time.